The track will appear on her new album A.I.M. M.I.A. 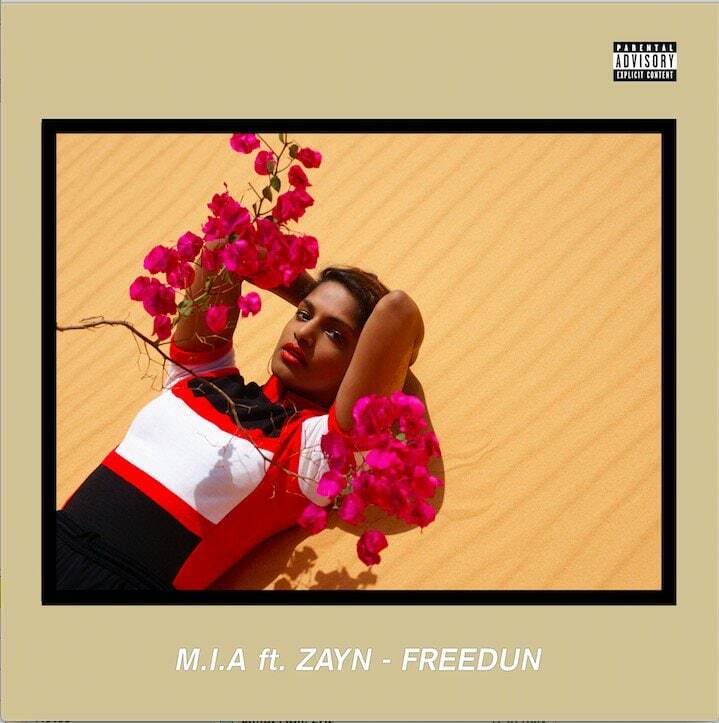 appeared on Annie Mac's BBC Radio 1 show Thursday to play her collaboration with Zayn, "Freedun." The song will be on her new album A.I.M. which is coming out September 9. After the song premiered, M.I.A. and Mac discussed how it all came together. She told Mac the song was made a long time ago but it always felt "too mainstream" to her. She also discussed how the album was already turned in to the label and she was on her way to India when Zayn hopped on. "It just kind of happened," she said. Listen below.